What’s the first thing you need to do when you meet someone new? 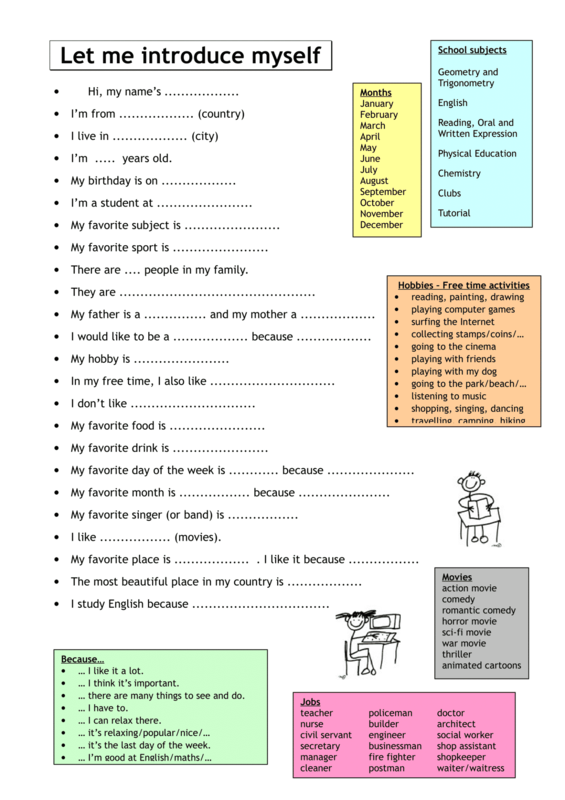 Below is the list of how to confidently introduce yourself in English. Lila : Hello, Virly. My name is Lila Fatimah, do you come from Cirebon? Hi. I’m Fatih. What’s your name? THANK YOU? IT IS GREAT!!! THANK YOU!It will help me in my work! Great job! Thank you! How can I download it?